It’s possible to remove black ink or any other color of ink from fabric as long as you haven’t already washed it, and especially as long as it hasn’t been through the dryer or line-dried in the sun. Several products have proven to do the trick. 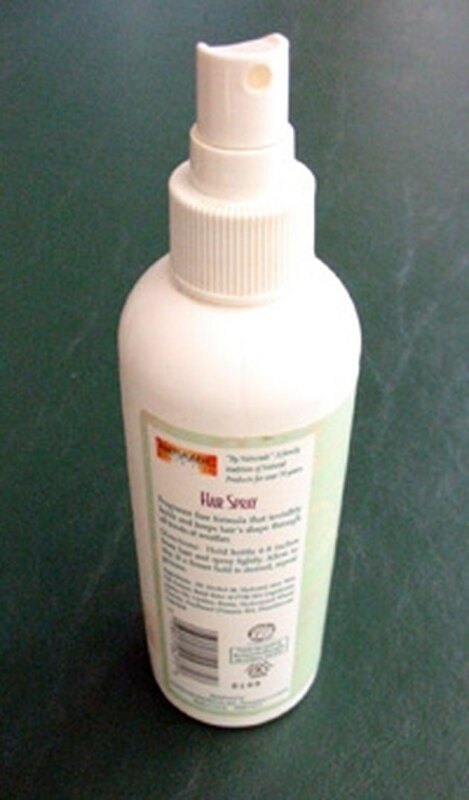 Before washing the stained item of clothing, try using hairspray on the ink spot. If needed, repeat several times by rinsing it in cold water only each time. 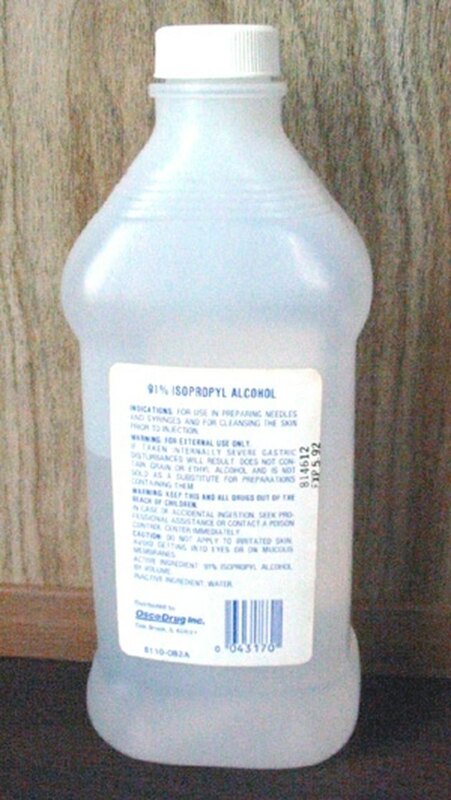 Hairspray works because of the concentration of alcohol in the spray. If you don’t have hairspray around or if it does not completely remove the ink, try some rubbing alcohol. As with the hairspray, repeat if necessary and rinse in cold water each time. Nail polish remover is another substance that can remove ink. Soak the stained area in nail polish remover for two or three hours, then scrub the area with soap and cold water. Milk can sometimes remove ink from certain types of fabric. 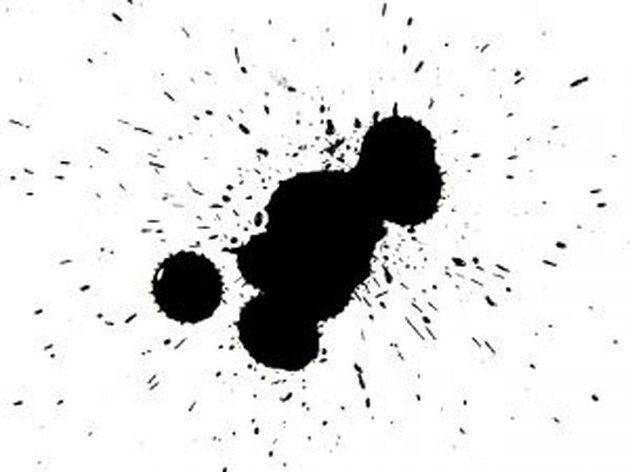 Soak the ink stain in milk for a few minutes, then dump the inky milk and repeat with new milk until the stain is gone. Several powdered cleansers are on the market with the word “Oxi” or “Oxy” in the name. These are chlorine-free products that are more effective at breaking down stains than regular detergent. Make a paste with the powder and cold water, then rub it into the stain. Let it sit for an hour and rinse with cold water and repeat if necessary. If nothing else has worked and you don’t mind having a white spot on the clothing the size of the ink stain, you can use straight bleach by carefully brushing it onto the stain with a small cotton swab or a thin paintbrush and rinsing with cold water. Be very careful to keep the bleach in the one small area because it will remove the color from any fabric it contacts. Completely rinse each cleaning product from the clothing before trying a different one, as it can be dangerous to mix certain chemicals together, especially with bleach. The bleach should only be considered as a last resort, if you think a white spot will be less noticeable than a black ink spot. This is a better option for white or very light-colored clothing.